Responsibility is our number one value. We are keen on taking care of our beautiful world by making sustainable choices! Hostel Domus Academica takes environmental issues into consideration in all operations. Responsibility is our starting point for developing operations in tourism services. More people consider responsibility an important factor when selecting accommodation. Travellers are able to influence many factors through own actions. Our team wishes to instruct guests on how to make responsible choices. We make it easier to be responsible while staying with us. We sorte waste into 8 materials and reclycle batteries and electronics. In addition, we donate used clothes and re-use furniture. Hang on, that’s not all! 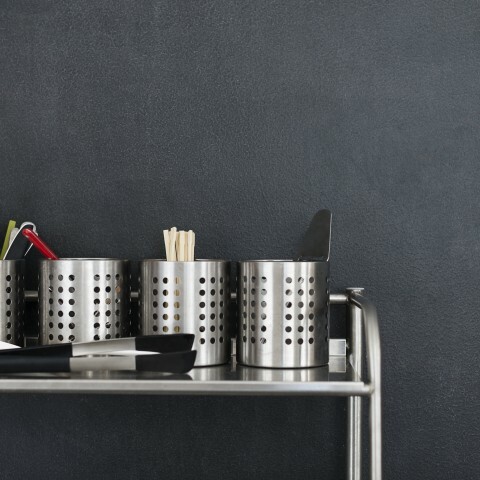 All substances our housekeeping department uses for cleaning, are always sertified and eco-friendly. Additionally, our breakfast restaurant uses Fair Traid and organic foods. We have reduced printing and now we store all documents online. Further, our working clothes are sustainably made and our office is a part of the WWF Green Office system! Hostel Domus Academica works actively together with the Finnish Nature League, Hostelling International and Nordic Offset. Our aim is to develop as a local actor in an international operating environment. Our team gladly guides guests on how to make sustainable choices. In case of any questions or tips, we are eager to help! 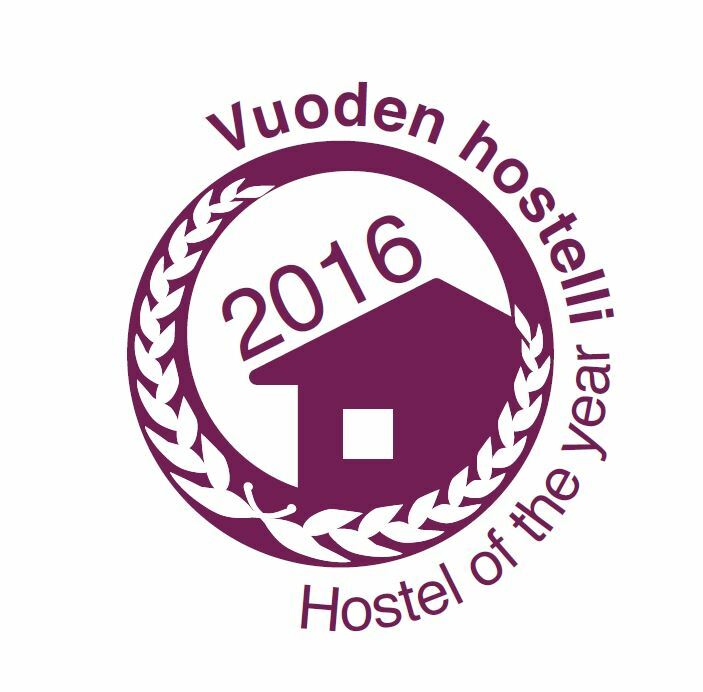 Hostel Domus Academica has been selected as Finland’s hostel of the year 2016 by Hostelling International Finland! This year, the main goals were concentrated on customer satisfaction, active developing of quality and taking a part in Hostelling International’s activities and work. Hostel Domus Academica has also received the HI Quality & Sustainability certification – launched by Hostelling International. The certification is a quality management system. The certification’s criteria includes sustainable management, protection of natural and cultural capital, water and energy consumption, waste and recycling. The HI-Q&S standards are also recognized by the GSTC (Global Sustainable Tourism Council). And there is even more – we are the first hostel in Finland that fulfilled the Finnish Nature Leagues and Hostelling International Finland’s eco-criteria! We are the first in Finland to calculate and compensate for the emissions caused by overnight accommodation. As the first accommodation provider in Finland, Hostel Domus Academica has initiated calculations and compensation for the carbon footprint caused by overnight accommodation. The emissions caused by our accommodation operations during the summer will be compensated for by purchasing emissions reductions. For 2017, we purchased emissions reductions certified by the Gold Standard supported by the WWF, which were created in a Chinese wind power project. The project implemented with emission compensation funding compensates for energy production with fossil fuels, and thereby concretely reduces global greenhouse emissions. 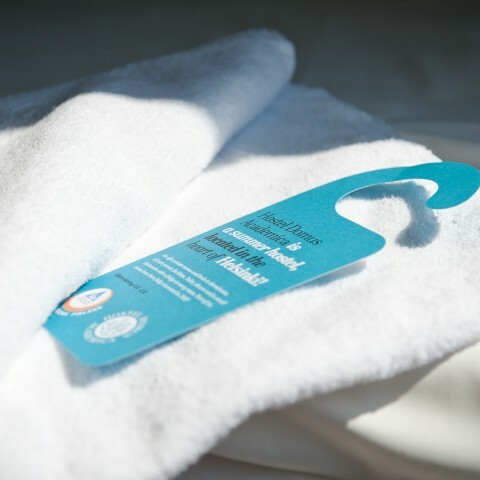 The carbon footprint generated by service production and guest accommodation consists of energy and water consumption, waste water, cleaning, linen maintenance, personnel work trips, different acquisitions, recycling and waste management. Energy consumption has the largest impact. Many of these are factors that each traveller can influence through their own actions, and we wish to instruct our guests to make responsible choices. 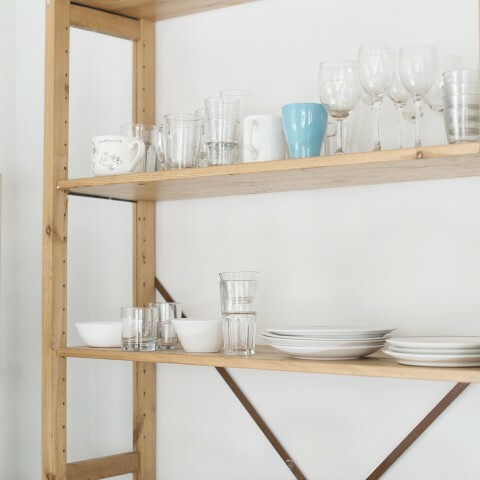 An ecological approach at Hostel Domus Academica means responsible choices throughout all operations: from a breakfast that favours organic and local food and Fair Trade products to an orientation process requiring personnel commitment. 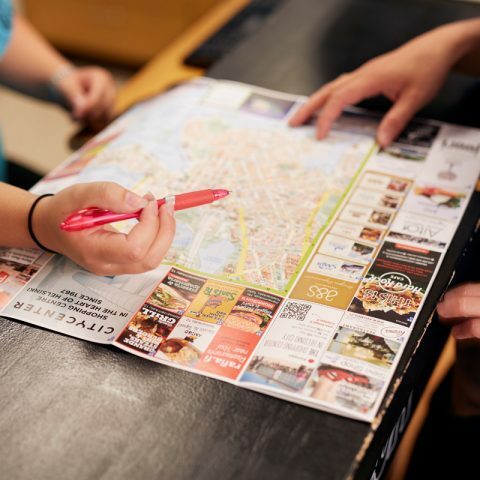 You can make a difference with your own choices – we therefore ask you to sort your waste, save your water consumption during your visit and use walking, cycling or public transportation as a means of getting around Helsinki in the summer. Please feel free to contact us for more information, our personnel are happy to help you.